This 140-character network is going through an intense time of change. In 2016, Twitter watched its presence and traffic drop before their eyes, in the presence of the more visual and trending networks such as Snapchat and Instagram. But this little blue bird is not giving up, and put itself to work to guarantee its spot up top again this year. 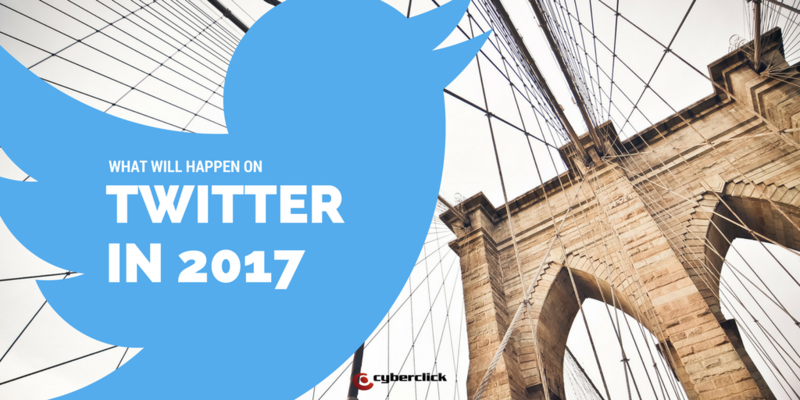 So what exactly does Twitter has in store for us in 2017? Twitter has invested heavily in live video, thanks to its native integration with Periscope. During all of 2016, the network tried to position itself with this tool, streaming high class events such as all the Wimbledon matches and the United States Presidential Debate. Just before the end of the year, on the 28th of December, Twitter announced the launch of a new format: 360º videos. They allow users to view the world from the transmitter’s perspective and share this experience in intense detail. 360º videos offer a very similar experience to virtual reality, in which users can interact with the content, whether by moving their phone around, or scrolling their screen around with their mouse on the computer. To make them easier to identify, they are labelled with LIVE360. I have no doubt than it 2017, we will experience the full potential and opportunities offered by this new format, for brands and influencers… but there is more! As for new Twitter features for 2017, this network went about it in a very interesting way: by asking their users what they wanted. Using the #Twitter2017, CEO Jack Dorsey posted an open question: What is the most important thing you would change or improve on Twitter in 2017? An edit button. At the moment, Twitter does not let you edit or correct your tweets, leaving no other option but to delete and repost a comment or tweet. Many user complained about the tweet editing tools, or lack of them, as there are on other social networks such as Facebook. According to Dorsey, they already have a solution in the works. Increased security. 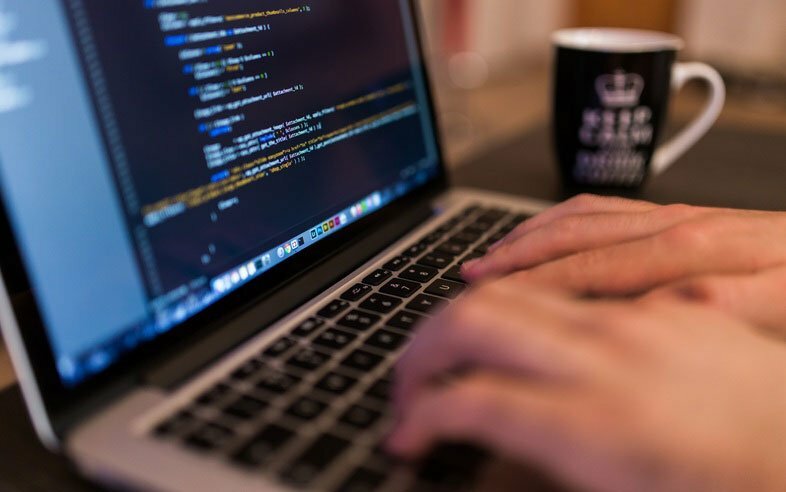 Users request higher levels of security and information in the face of threats or attacks. This network has been a key player in many polemic situations related to this topic, such as the controversial comments following Bimba Bosé’s death. How we see news. Some users have complained that they miss out on seeing important and relevant news right away, due to the overwhelming amounts of content. Dorsey’s answer: “We’re working on it”. It is likely that in 2017 we will be introduced to some kind of filter or related notification option. Bringing back the lists. Twitter’s lists were a feature many users found very useful, but ended up being forgotten about. Maybe in 2017, we will see some initiative from Twitter to bring them back to life.